There’s this one word—a magical little one—that lets us parents balance for our children so much complexity in a single sentiment. It’s not our typical go-to words—like love , or care , or concern . This one is more subtle, and yet so much more powerful precisely because it often doesn’t stand out. This magical word is and —its power comes when we replace it for but . Compared to but , which negates, and doesn’t wipe away one perspective for the next; and layers and makes more nuanced a single perspective. 1) I can see that what your brother did really hurt your feelings and I’m glad that you shared them with me. I can see that what your brother did really hurt your feelings but I’m glad that you shared them with me. Here the and deepens and differentiates the feeling the child walks away with – the first half of the statement helps the child feel seen and understood, while the second underscores the meaning and significance of the act of the child’s sharing of his/her feelings with you, the parent. The message the child will internalize from this interaction is that when feelings are shared with a trusted person, increases in closeness can be the result. In the but statement, the same two perspectives are presented, with a key difference: the but acts is if to wipe the child’s hurt out of the picture, replacing it with what could emerge as the more important part of the message, which reflects the parent’s glad feelings about the sharing. Uttering this latter statement runs the risk that the child will not feel his feelings are heard by the parent or that the child will feel that his feelings are unimportant relative to the parent’s gladness. But when connected with the all-powerful and , the two perspectives harmonize to create a richer tapestry of perspectives for the child. 2) I’m excited about what you’re doing and I’m also concerned you might fall. I’m excited about what you’re doing but I’m also concerned you might fall. Here the and presents two different emotions to the child, both held by the parent, acknowledging they exist at the same time and in the same space, without either one erasing the existence of the other. 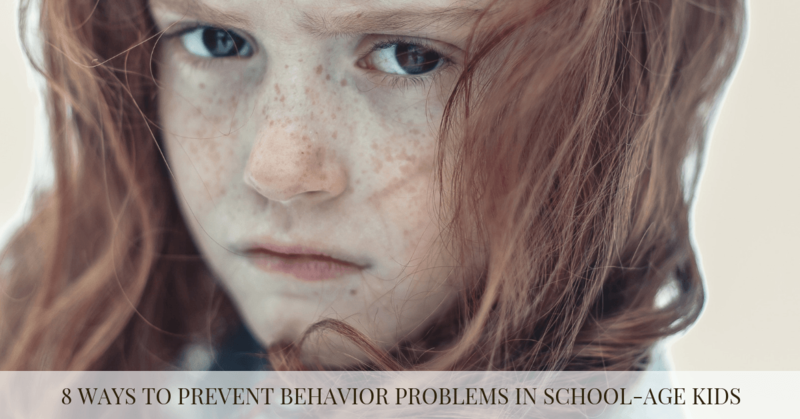 At once honoring what is likely to be the child’s own feelings about the behavior in question (e.g., excitement, interest, enthusiasm) and also acknowledging that there may be risk involved in what the child is doing. This statement is more likely to encourage the child to choose to reconsider what s/he is doing without feeling criticized and without having his own enjoyment diminished, wiped away, or unseen. 3) It seems like you wanted to show her something and she felt that you weren’t listening to her. It seems like you wanted to show her something but she felt that you weren’t listening to her. Same story here in a different situation. The risk of but here is that the child may feel that the other kid's emotions trump hers. This amazing little word, so short and yet so potent, enables your statement to hold two feelings at the same time, presenting to the child a world in which two seemingly incompatible perspectives or feelings can coexist without breaking the laws of the universe. In so doing, this magical and teaches the child that this version of the world exists. The message implies a message regarding the nature of people’s minds, including the child’s own—that complexity exists, is acceptable and coherent, and can help guide us to a place where we feel both centered around our own feelings without feeling like this comes at the cost of overlooking feedback from our environments. Don’t be too critical towards your child’s exploration of the Internet. Children may come across adult material by accident on the web. Also, a child may intentionally search for such websites; remember that it is natural for children to be curious about off-limits material. Try to use this as an opening to discuss the content with them, and perhaps make rules for this kind of activity. Be realistic in your assessment of how your child uses the internet. The ability to do this, which psychologists refer to as “mentalizing,” involves being able to hold in mind other people’s thoughts and feelings even when they differ from one’s own, and is a strong predictor of positive relationships and mental health outcomes. Similarly, being able to offer to your child an alternate perspective – a silver lining or another way of seeing things—without erasing the empathy and understanding your child needs from you…is priceless. 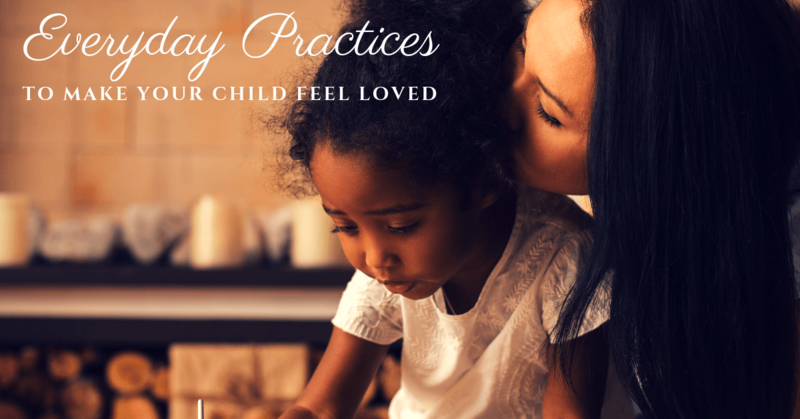 It takes some practice to get right at first— and it’s a small and wonderfully subtle gift one can give their child each day.